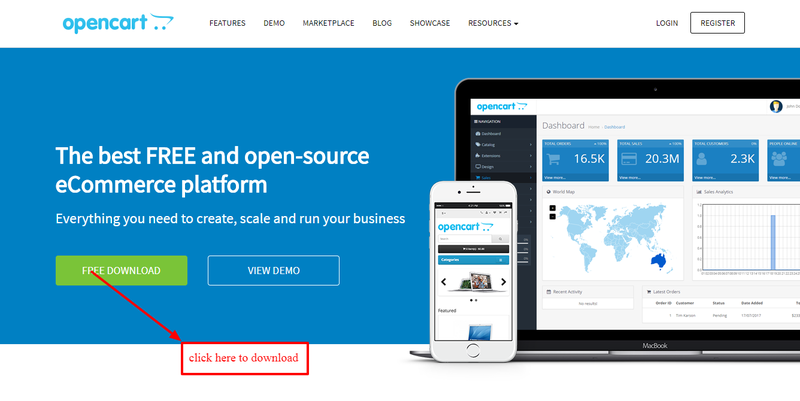 Step-1 First you can download open cart official website easy way. Step-2 After Download go to Unzip Folder then click upload folder and copy everything then you can go to c drive xampp folder then find htdoc folder then make new folder with any name paste everything. Step-3 Go to Browser address bar you can type localhost/phpmyadmin then you can create a new database. 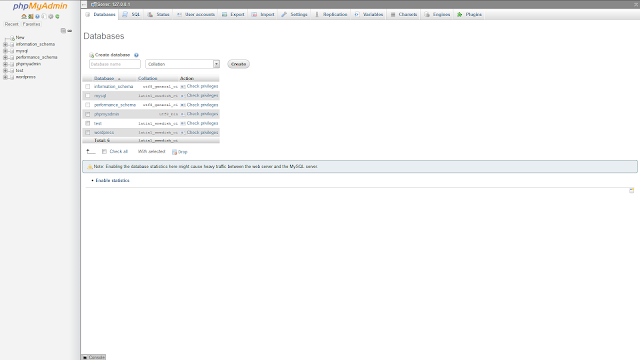 Step-4 After creating database you can open another tab and type localhost/folder name then press key enter. Go to next step if you can see an error like URL error so we are going to solve this error. Firstly we are going to XAMPP folder in C drive then see PHP folder. you can see inside php folder php configuration setting file go to that folder find URL error and we can remove semicolon of this path then save file. Step-6 After save file go to xampp control panel Application stop Apache,MySQLI and start again. now refresh opencart tab then see your error is remove. Step-7 if you have seen missing configuration error. We are ready to remove missing configuration error firstly we are going to xampp folder. then htdoc folder then goes to open cart folder find config-dist file rename config-dist.php to config.php and save the file. Step-9 Go to next step open admin file and find admin/config-dist.php to rename admin/config.php. Step-10 Go to next configuration step fill all the required field then press button continue. Step-11 After finished Configuration step now your opencart is installed. Step-11 Fill username and password then open your opencart dashboard. How To Intall Node.js Via Command On Window And Linux.